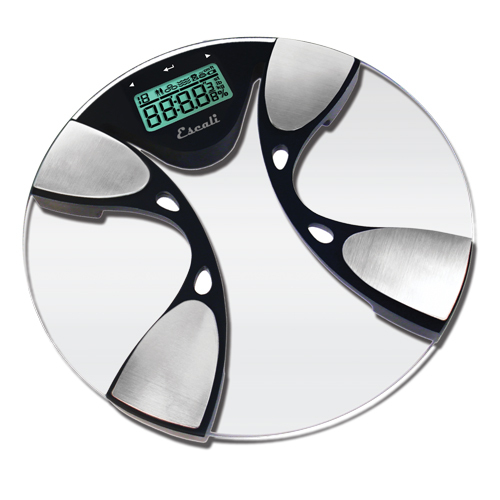 Escali digital scales are recognized worldwide for precision measurement, contemporary design, and exceptional value. 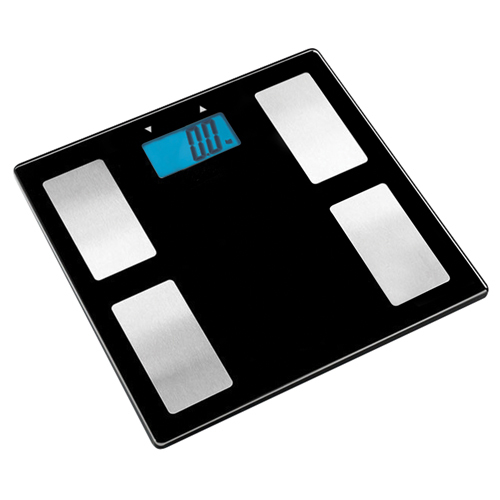 Escali body scales offer multiple features in a user-friendly design, and are tested for accuracy using rigid military measurement standards. Models are available for both home and professional settings with a variety of innovative features. 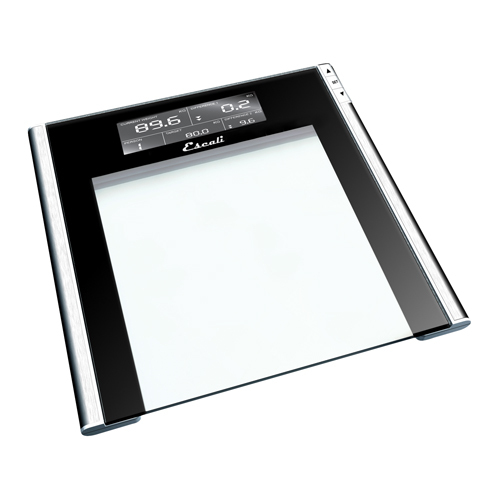 The Track & Target digital bathroom scale helps users follow their progress until the preset target weight is achieved. 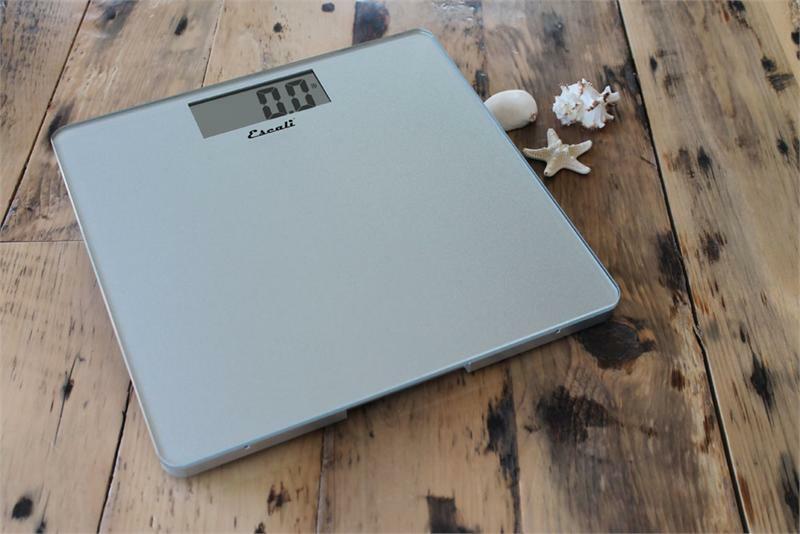 The Body Fat / Water scale measures percentage of body fat, body water, and weight for up to ten individual users.